Yong man working on lap top, using smart phone while waiting at the airport. 4k00:12Yong man working on lap top, using smart phone while waiting at the airport. 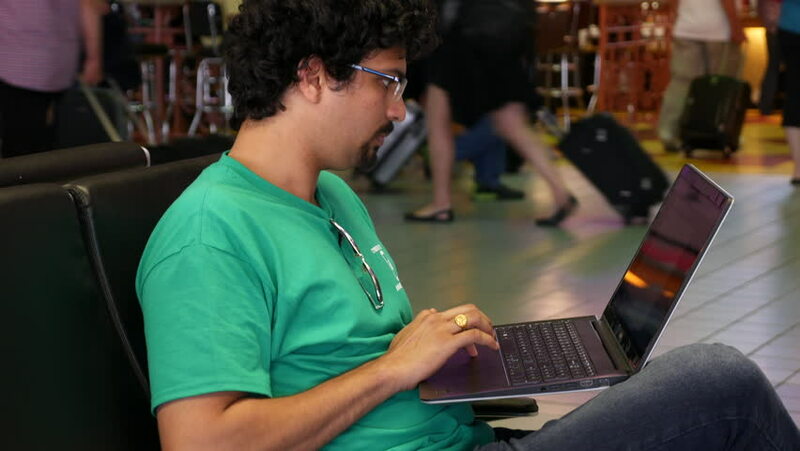 4k00:11Yong man working on lap top, using smart phone while waiting at the airport. 4k00:10Yong man working on lap top, using smart phone while waiting at the airport. 4k00:17Yong man working on lap top, using smart phone in USA. 4k00:09Yong man working on lap top, using smart phone in USA. 4k00:10Yong man working on lap top, using smart phone in USA. 4k00:08Yong man working on lap top, using smart phone in USA.